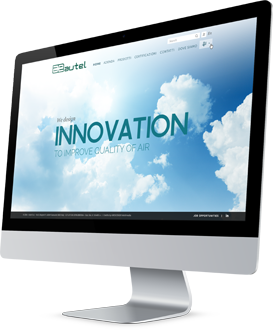 Autel SRL was founded in 1980 by three partners with a common industrial dream. They still devote any attention to the development and quality of products and business processes. 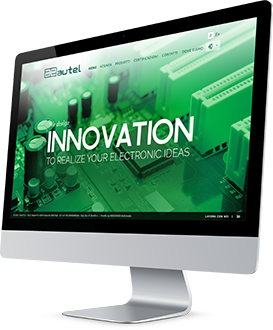 The steady improvement and strong experience in different businesses led Autel to become a company that incorporates three major divisions: Filtration, Electronics and Control Panel. All the three divisions collaborate and interact continuously integrating their know-how and skills, in order to fulfil the needs of customers and provide innovative technological solutions according to the quality standards in compliance with UNI EN ISO 9001. The Filtration division produces complete pulse jet systems for the cleaning of filter elements and the monitoring of the proper functioning of the filtration plants. The constant integration of the three Autel divisions can provide solutions for the management of all the parameters in each filtration plant. 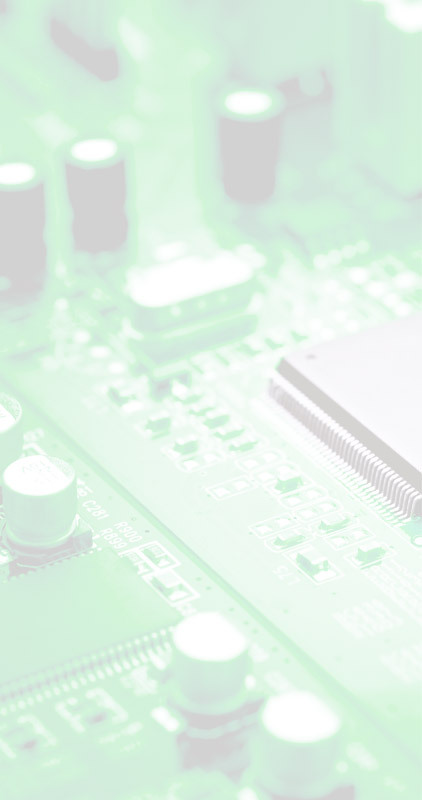 The Electronic division deals with development of hardware and software applicable to the most variable industrial fields and proposes all-around electronic solutions, setting as objective the realization of the costumer’s ideas and needs. Thanks to an Engineering Department formed by qualified engineers, to an internal Productive Department composed by skillful technicians and a Testing phase extended to the 100% of the units. 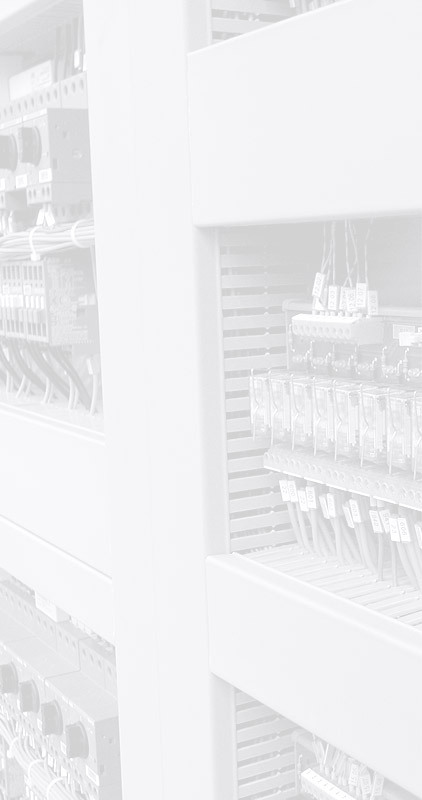 The Control Panels division deals with the engineering and production of control panels for the management of fan starters, industrial automation and systems belonging to the most various areas of applicability. 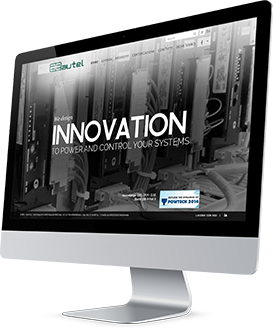 Thanks to a policy of integration with the Electronic division, the Control Panels division offers high quality solutions for every customer and is able to assure a constant after-sale technical assistance.